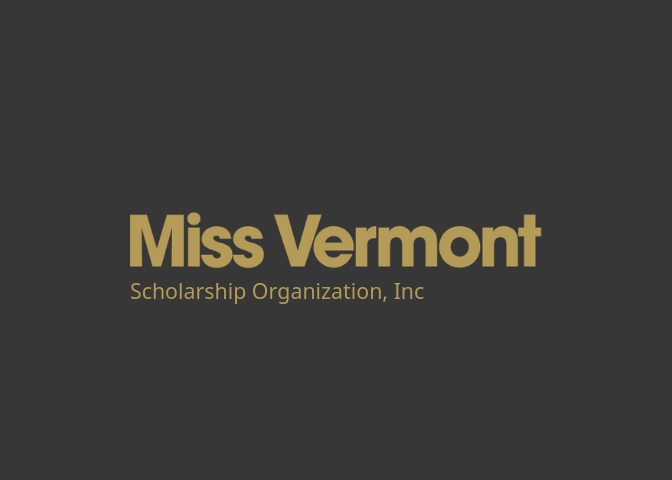 After Miss Vermont’s Outstanding Teen is selected, she embarks on her “year of service.” As a spokesperson and advocate, Miss Vermont’s Outstanding Teen travels throughout the state, addressing diverse audiences, increasing awareness and promoting the Miss Vermont Scholarship Organization and the Children’s Miracle Network Hospitals, as well as her chosen platform. Age: Participants must be at least 13 by March 24, 2019 and no older than 17 years of age on July 31, 2019. Residency: Participants must be a United States citizen and must have resided or attended school in Vermont for 6 months prior to competition. Entry Fee: $225 before January 1, 2019. After January 1st, the entry fee is $275. Please note that separate 2019 Production Fees will be announced in Fall 2018. Other: Participants must compete in all phases of competition, must meet the character criteria as set forth by the Miss America’s Outstanding Teen Organization, and must be in reasonably good health to meet the position requirements.